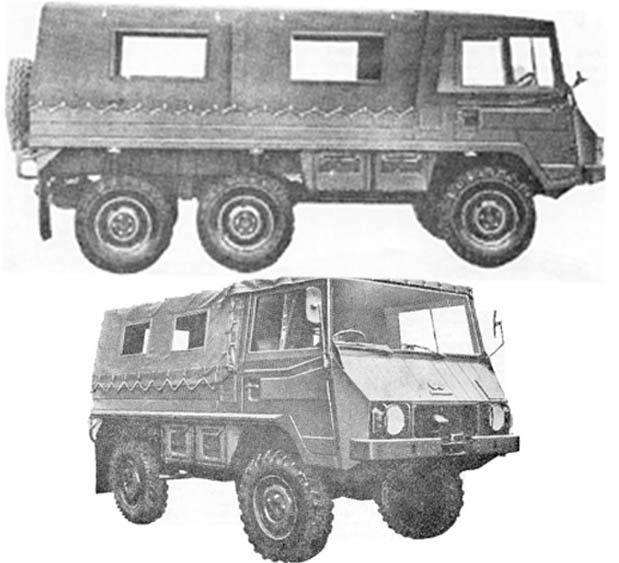 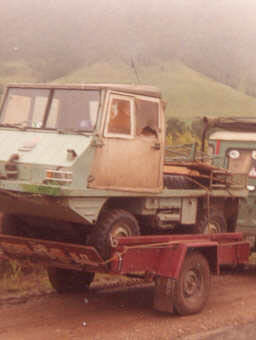 Haflinger fitted with 4 cyl water cooled engine. 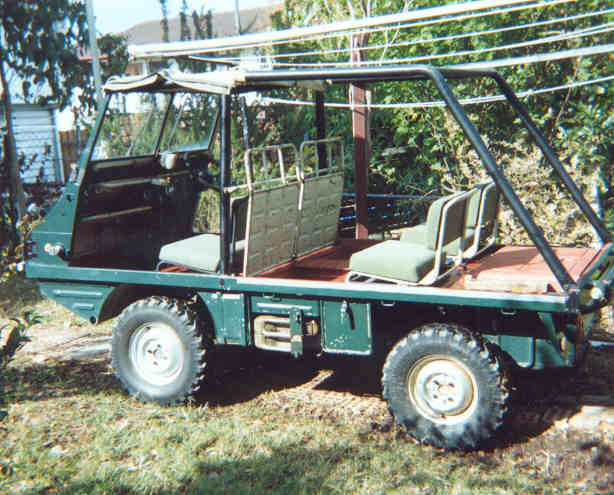 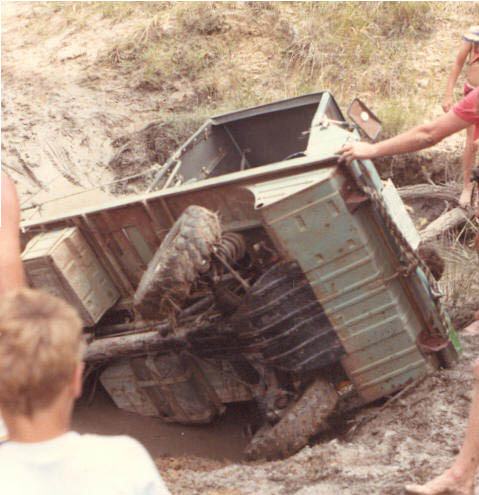 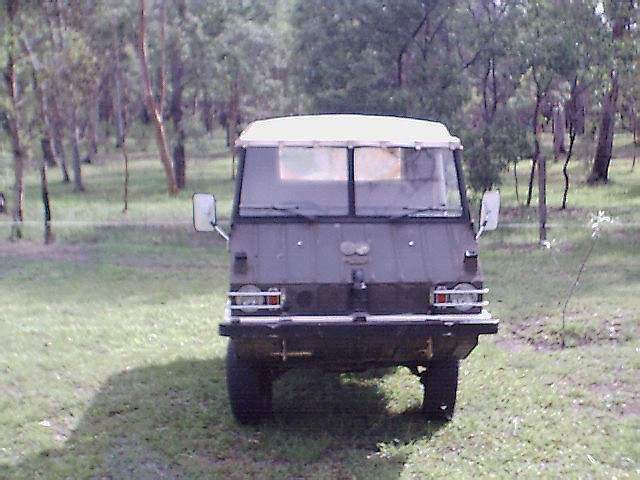 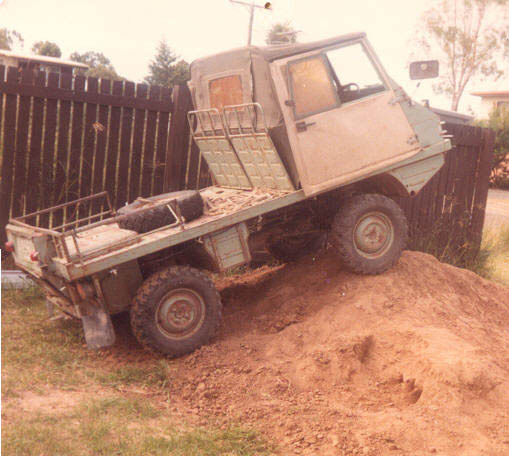 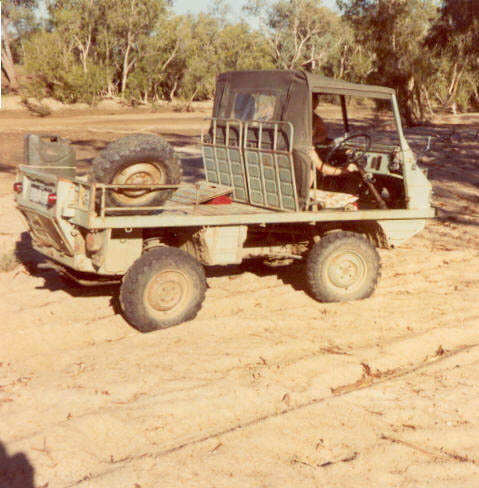 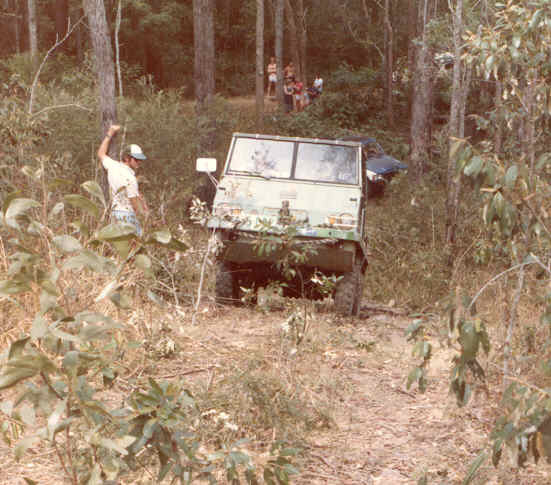 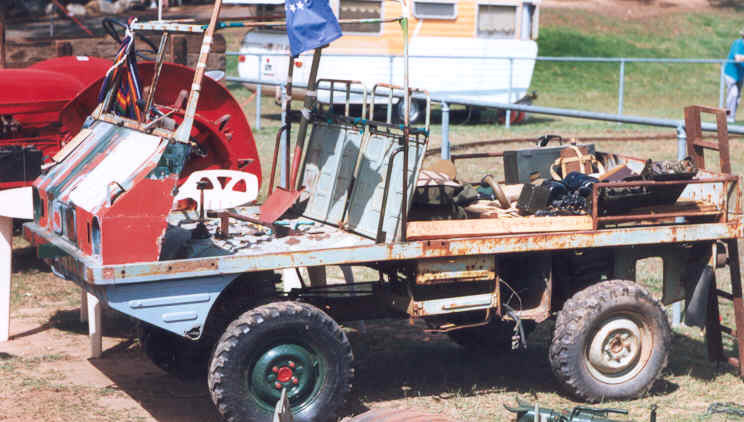 Ex Australian Army Haflinger. .
he had owned it for many years , and soon to be restored. 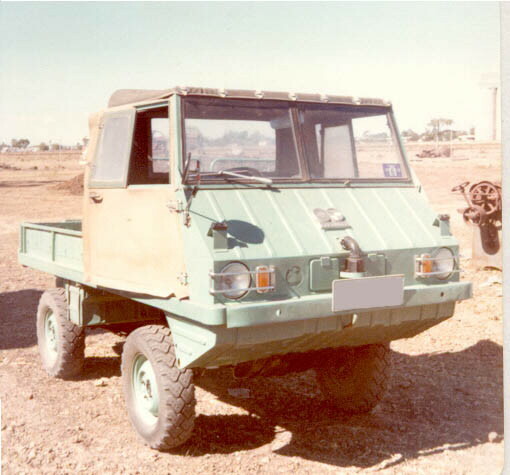 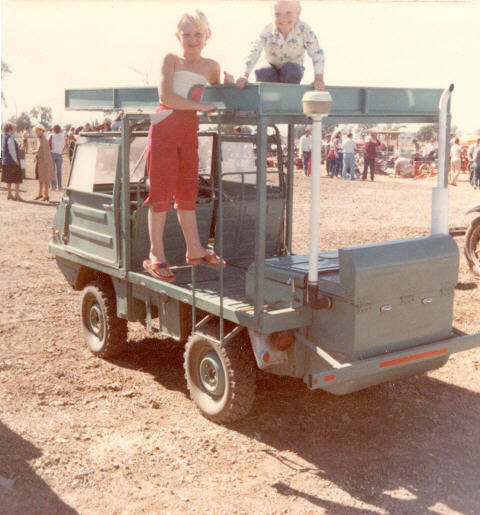 Haflinger on display at Alice Springs,NT. 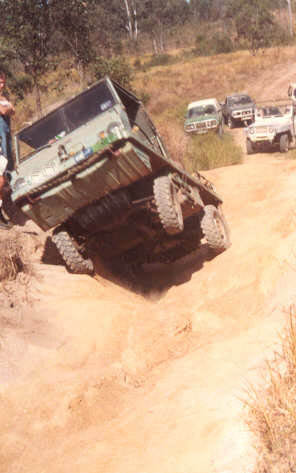 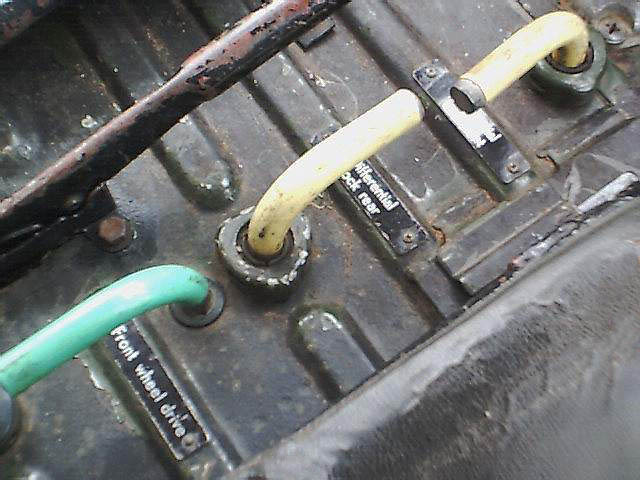 Oct'05. 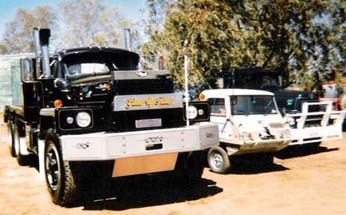 Australian (US specs) with cyclone filter. 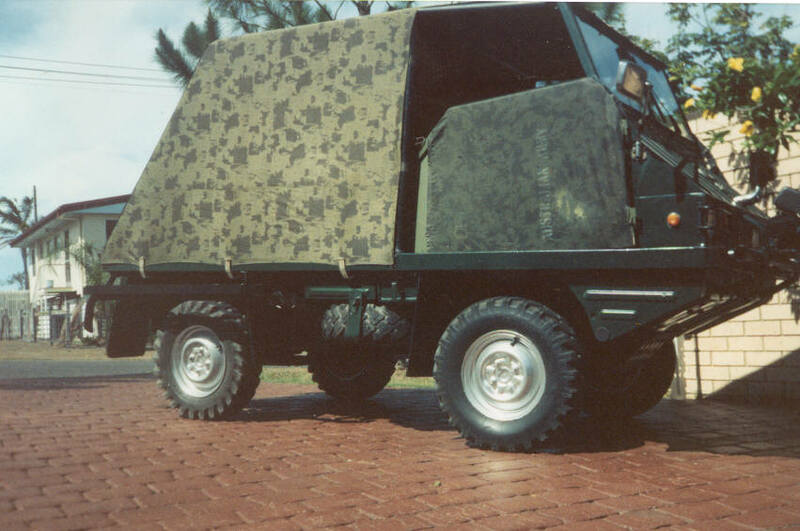 Australian (US specs) without cyclone filter. .
Australian Poly Top and doors. 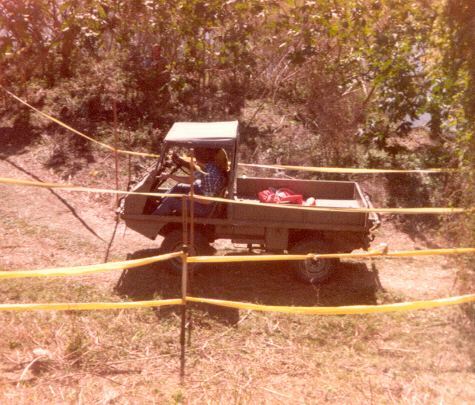 Gear speeds (mph) and level positions.